Brian Norton is a Partner in the Litigation Practice Group and a member of the Firm's Executive Committee. Brian concentrates his practice in large, complex business litigation and antitrust. He has successfully prosecuted and defended cases spanning the breadth of business disputes including claims for breach of contract, fraud, trademark infringement, commercial defamation and disparagement, tortious interference, breach of fiduciary duty, deceptive trade practices, shareholder oppression, business valuation and conversion. Brian has successfully represented clients in matters pending in state and federal courts throughout the U.S., and in investigations involving the U.S. Department of Justice, the European Commission and the Canadian Director of Investigation and Research. He has worked with a publicly traded client in the successful prosecution of abuse of dominance proceedings, brought against a competitor, before the Canadian Competition Tribunal and the European Commission. The proceedings before the European Commission resulted in the issuance of a Statement of Objections under the Treaty of Rome for abuse of dominance. 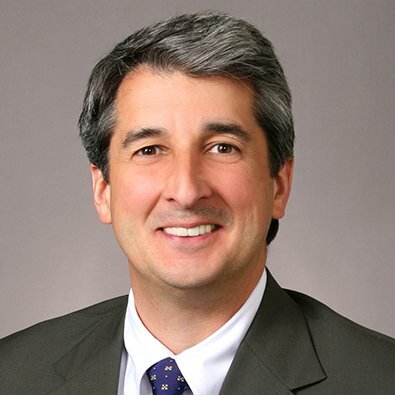 Brian also has extensive appellate court experience and he has argued before the 2nd Circuit Court of Appeals on multiple occasions on appeals involving complex antitrust matters and has argued before the Illinois Supreme Court, the Wisconsin Supreme Court and the South Dakota Supreme Court in cases involving complex business disputes.